Dr Metsola will now lead the negotiations on the law with governments of EU states. The Metsola Report establishing a new law which will better protect the Union’s external borders has been approved by the Civil Liberties, Justice and Home Affairs Committee. The approval follows weeks of negotiations with different political groups, as well as stakeholders in the sector, both in Malta and across Europe. MEP Roberta Metsola will now lead, on behalf of the European Parliament, the negotiations on the law with governments of EU states. It is expected to be formally passed before May’s EP election. 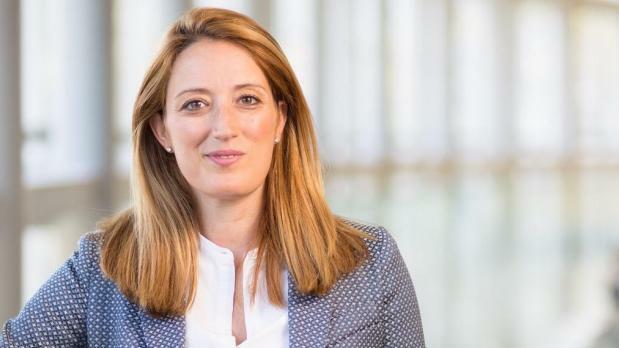 Dr Metsola, Parliament’s rapporteur on this new law, said: “Malta and Gozo’s location at the southern border of the European Union makes it vulnerable to challenges such as cross-border crime and irregular migration. The new revamped European Border and Coast Guard will have a budget of €11.3 billion during the upcoming EU budget period between 2021 and 2027. The new law will see the introduction of 10,000 new border and coast guards who will have the power to fight cross-border crime and deal with individuals who are not eligible to enter the EU’s borders. Technical equipment will also be provided to stop any possible criminal actions taking place at the external borders. Crucially, the agency will also be able to introduce antenna offices in member states, such as Malta, to make it easier for the agency to run its operations in the respective member states. “This will mean that challenges faced by Malta could be addressed in Malta, and not in an office 3,000 kilometres away, in Warsaw,” Dr Metsola, who is also the EPP Group coordinator within the committee said.